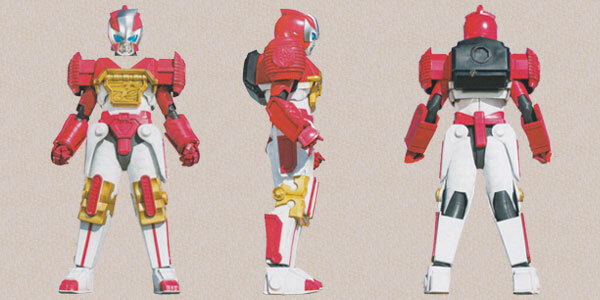 The Robo Red Zord is piloted by Brody the Red Ninja Steel Ranger. 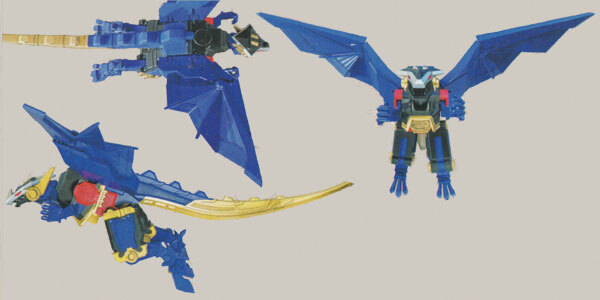 The Dragon Zord is piloted by Preston the Blue Ninja Steel Ranger. 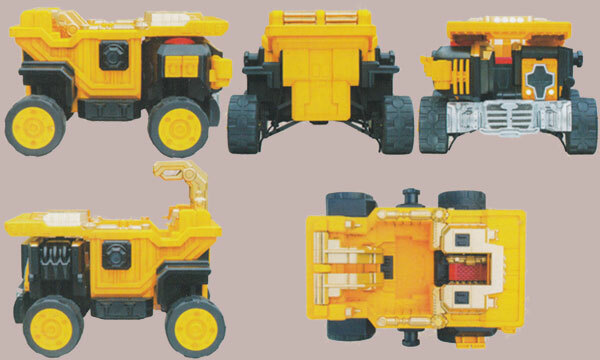 The Nitro Zord is piloted by Calvin the Yellow Ninja Steel Ranger. 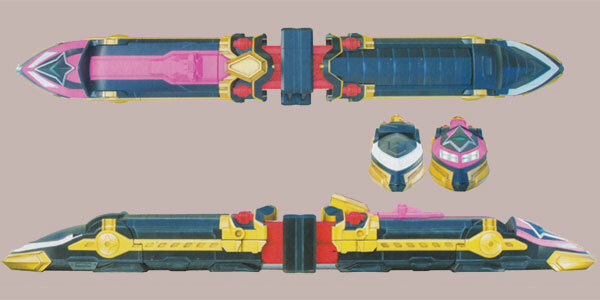 The Zoom Zord is piloted by Sarah the Pink Ninja Steel Ranger. 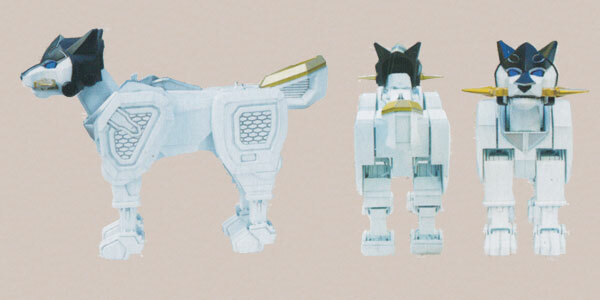 The Kodiak Zord is piloted by Hayley the White Ninja Steel Ranger.